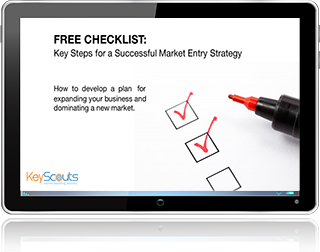 Download the free new market entry checklist. Make sure you maximize your chances of international success. Avoid common market entry mistakes! Successfully expanding your business to new markets requires a lot of planning and organization—not to mention, a little bit of luck. Fill out the form on the right to download and/or print this free checklist, today!